The first games of the 2012 Six Nations take place on Saturday and Sunday. 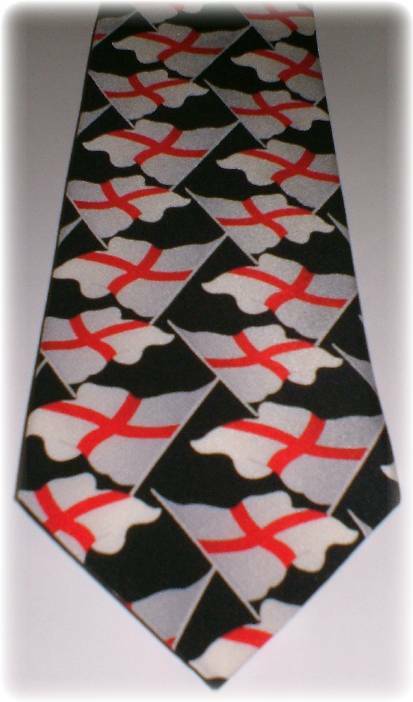 England take on Scotland and fans of the former will love this England Flag Silk Tie at just £7.49! As the tournament progresses look out for special offers at TiesPlanet.com, whether you are a rugby fan or simply love great ties!